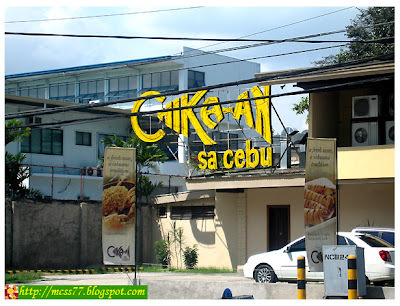 We had another Filipino gastronomic experience at Chika-an sa Cebu, an affordable fine dining restaurant. 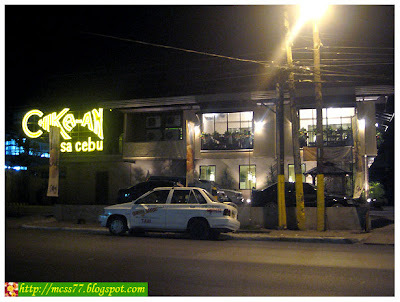 It is located just in front of Cebu Northwinds Hotel. 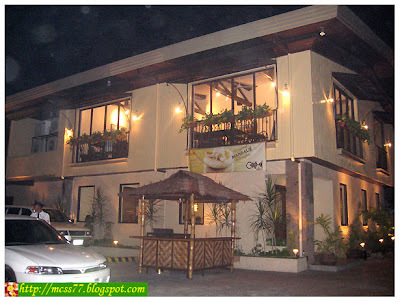 The trendy restaurant makes the place more inviting. 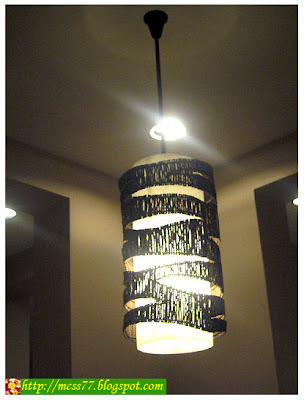 It had a modern Filipino decor with soft and warm lighting. 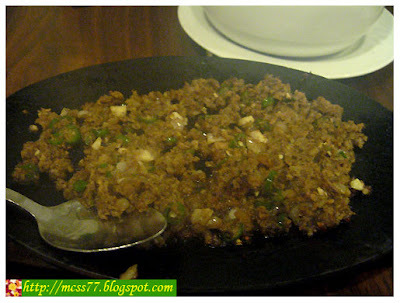 The restaurant can get a little noisy if it is full, but I like the friendly and informal atmosphere. 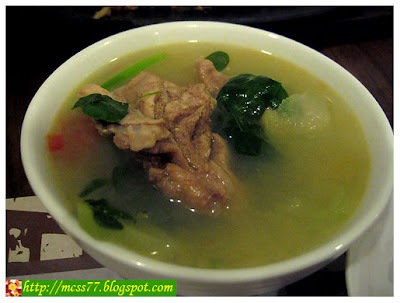 Superb selection of dishes were available, including an extensive range of pork, beef, chicken, fish & seafood dishes. 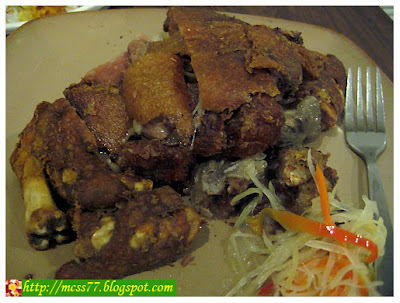 We sampled their crispy pata (deep fried pork leg) and nilagang baka (boiled beef). 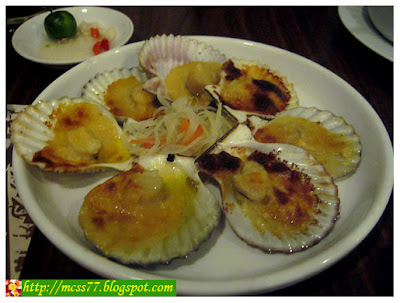 Again, hubby ordered his all time favorite sisig and baked scallops. The foods were served in hearty portions and the flavors were bold. 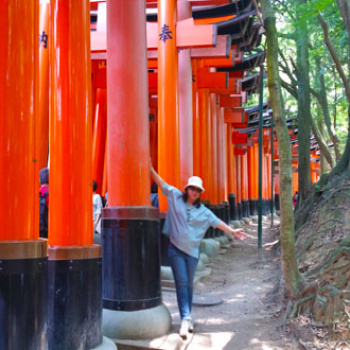 They also serve an eat-all-you-can rice. For those wanting prepared meals, live local crabs are sold per 100 grams and they will cook it for you. 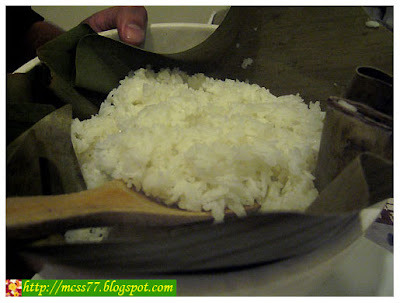 Also to be enjoyed is the Original Mandaue Bibingka, their signature native delicacy or you may try Banana and Nangka Toron with Latik. The price was a bit expensive compared to Golden Cowrie but it was worth it. The restaurant has wide parking space.